Alliance #32 Rubberbands, 2 oz. Home / School, Art, & Office Supplies / Alliance #32 Rubberbands, 2 oz. 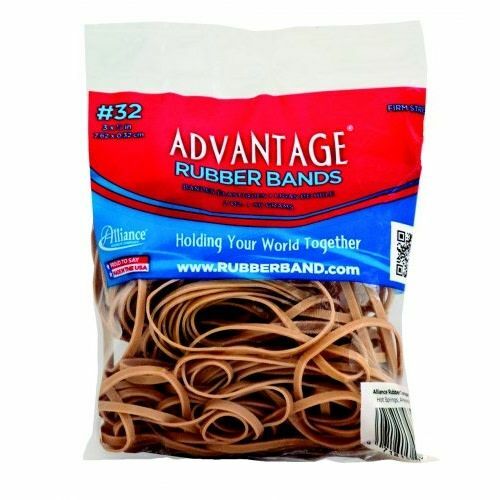 Alliance Rubber Co. Advantage® Retail Line Rubber Bands; Crepe; #32, 3" x 1/8", 2 oz. The perfect size for small office projects, home crafts, and school use. Made in USA.